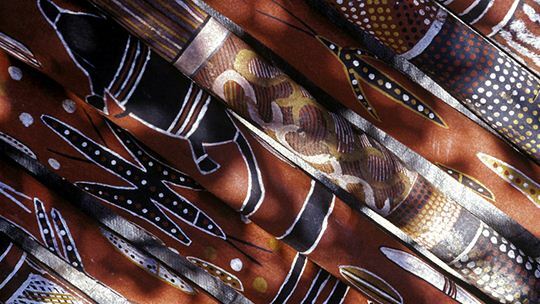 Located 80 kilometres south-east of Katherine, Barunga is a small aboriginal community well known for its annual indigenous cultural and sporting festival which is usually held over the Queen’s Birthday long weekend in June. 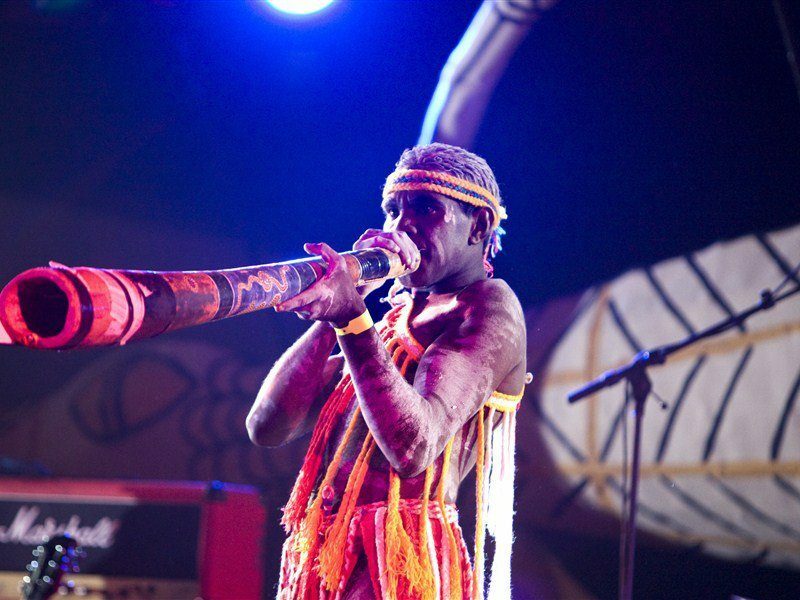 The Barunga Festival officially began in 1985 at the instigation of the leader of the Bagala clan, Bangardi Lee. 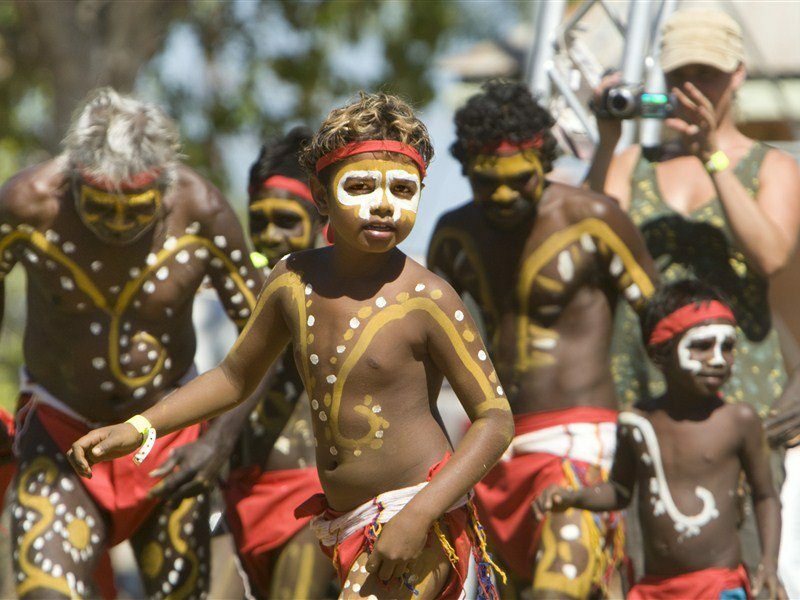 The festival has been held every year since on the and features a program of workshops, dancing ceremonies, traditional bush tucker gathering, didgeridoo making, basket weaving and musical performances and sport. 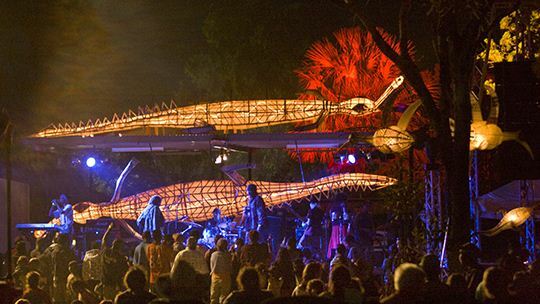 Aboriginal people from all parts of the Northern Territory gather in Barunga for several days of cultural activities, dancing, arts and crafts and sporting events. Travellers can camp in the community during the festival and participate in the celebration of Aboriginal life, interacting with residents who will share their stories and culture. Barunga is an Urban Location area within the local government area of Roper Gulf in Northern Territory, it is located approximately 317kms from the capital Darwin and extends over an area of 7.451 square kilometres. Barunga has a recorded population of 363 residents and is within the Australian Central Standard Time zone Australia/Darwin. 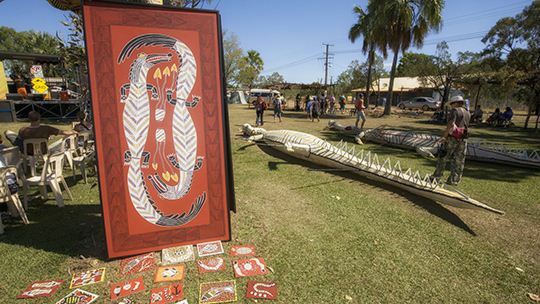 If you are planning a visit to Barunga we’ve put together some of the things you can see or do while you are here. These include, places to stay, tours and attractions, some upcoming events and places where you can grab a meal. Go ahead, try one of the buttons above. Every destination has something worth seeing so start exploring… If you know Barunga and think we’ve missed something, let us know and we’ll share it here.